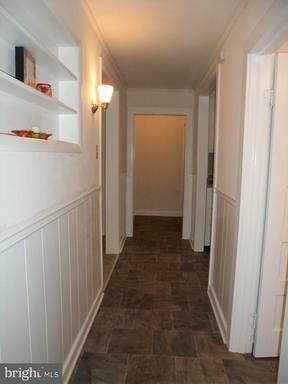 Nicely renovated home in a country like setting is ready for you! 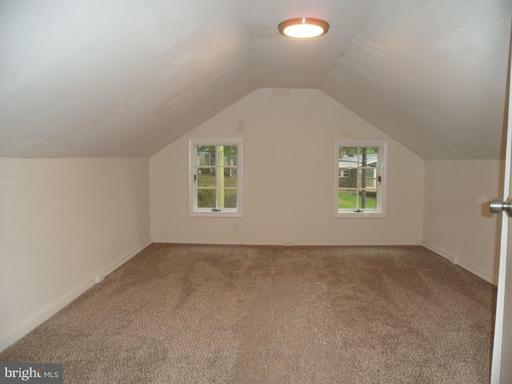 This all season location is all you need. 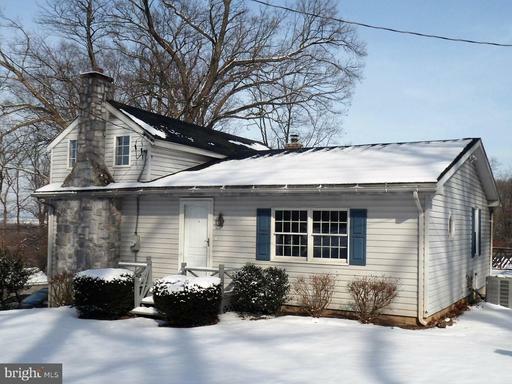 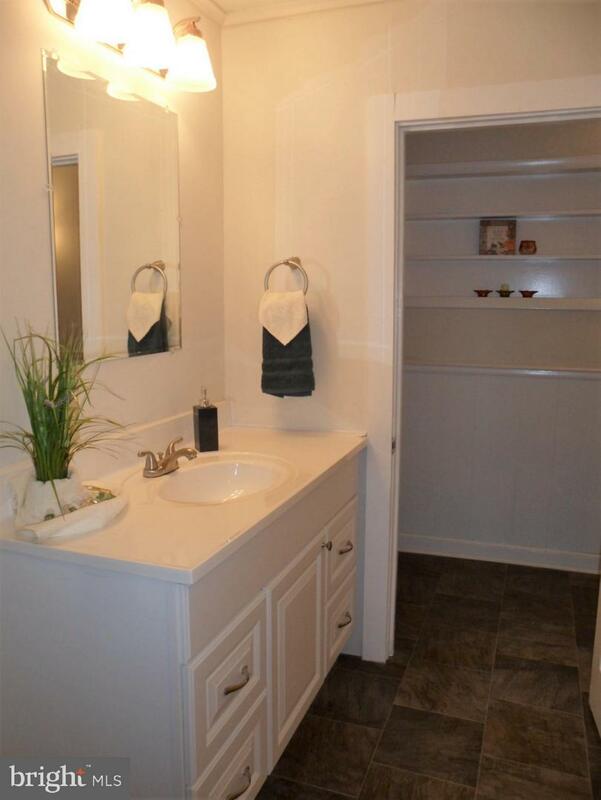 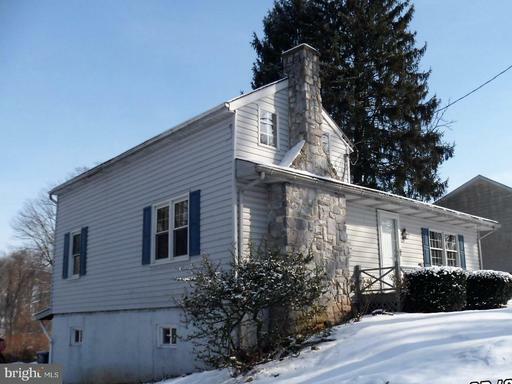 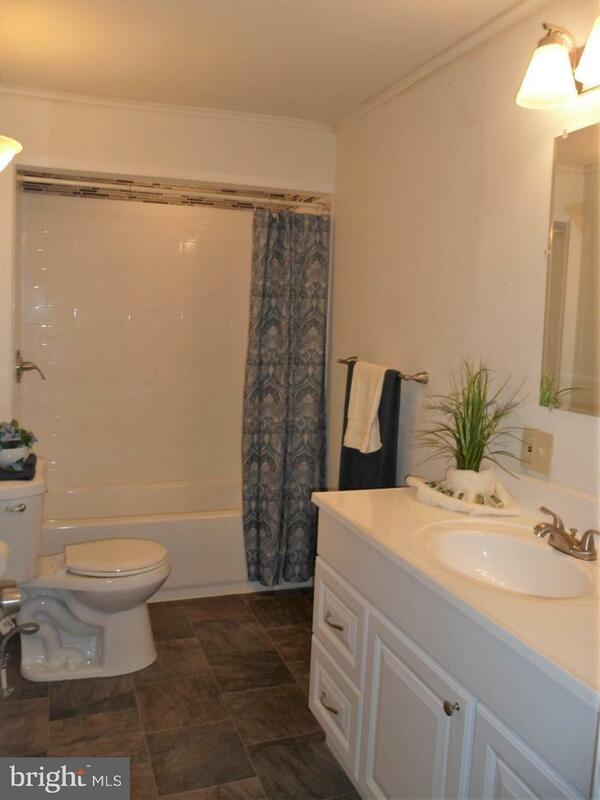 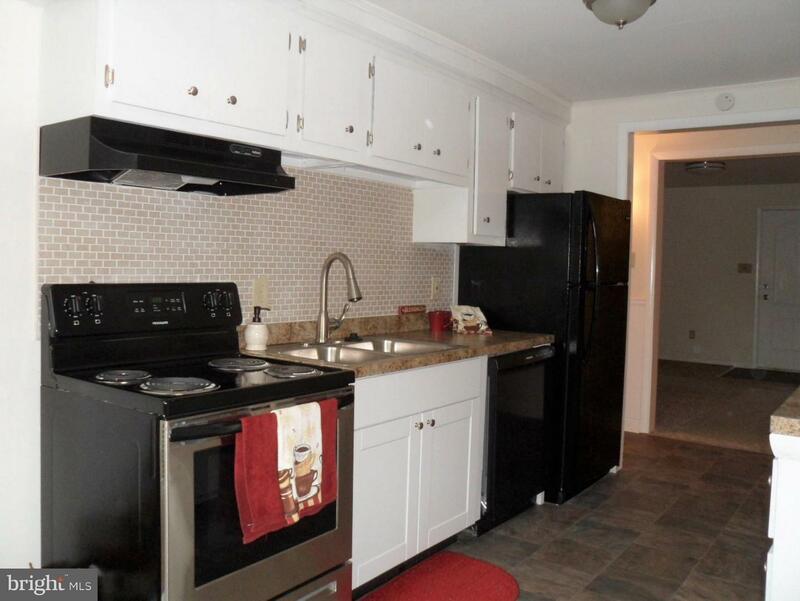 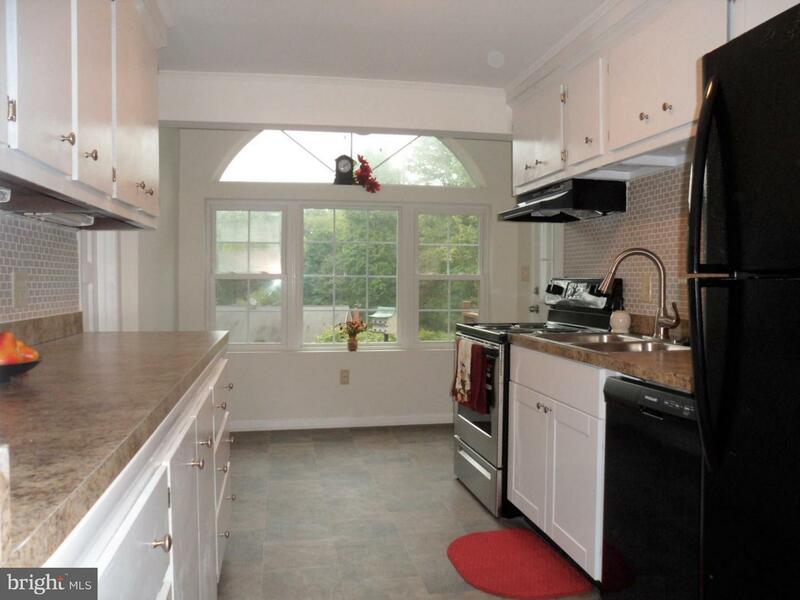 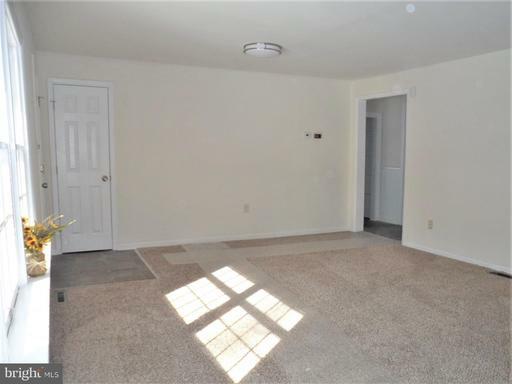 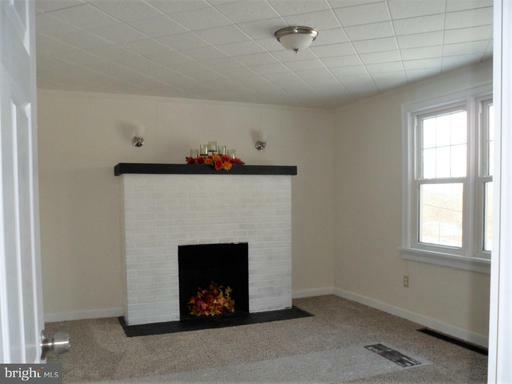 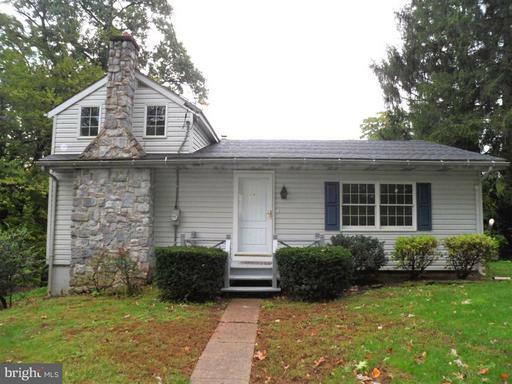 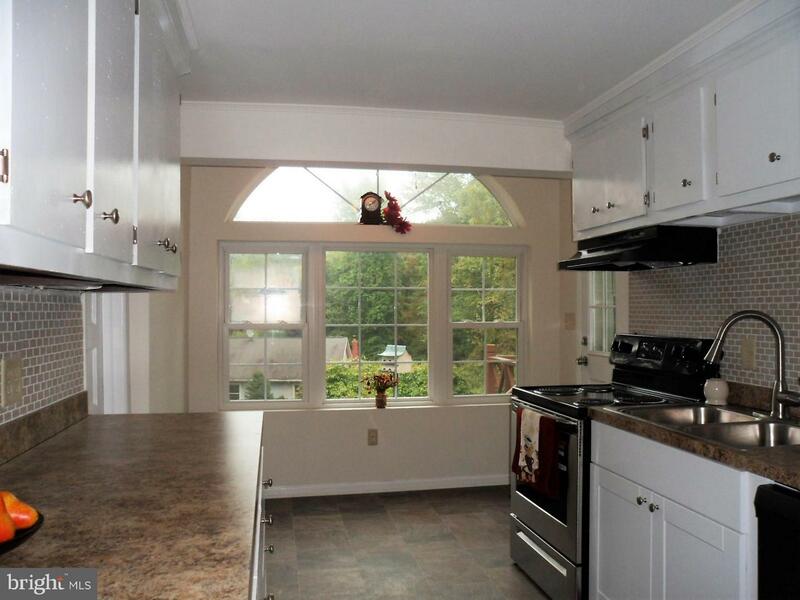 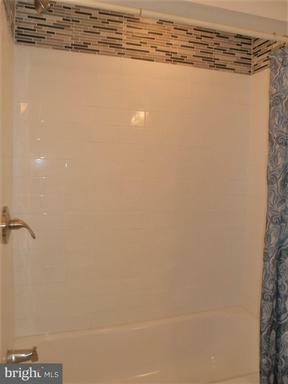 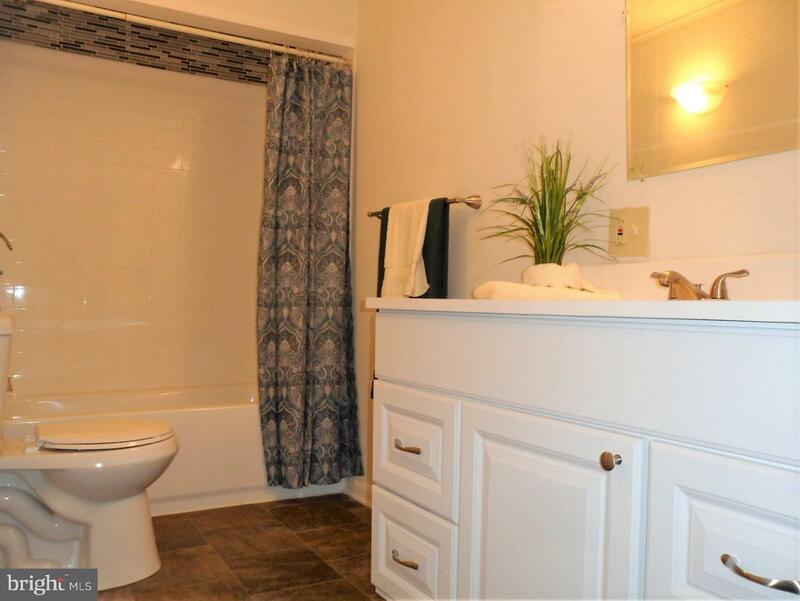 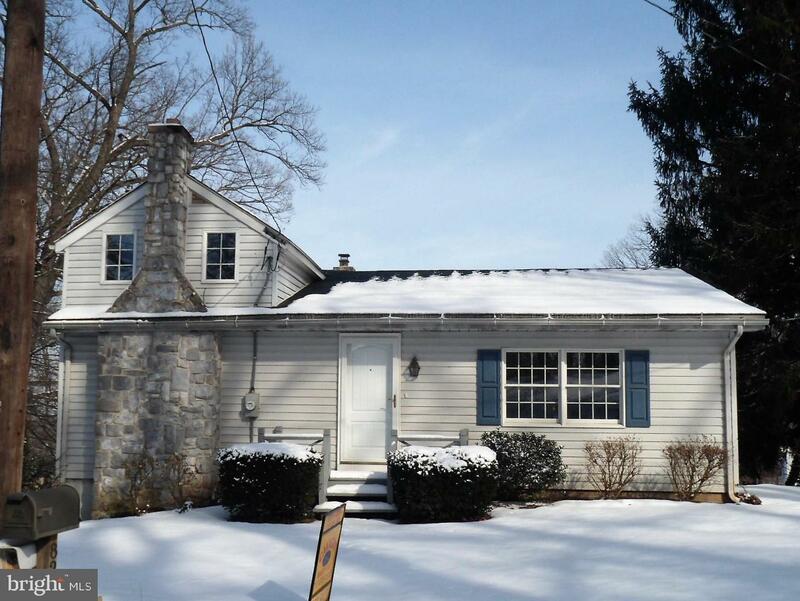 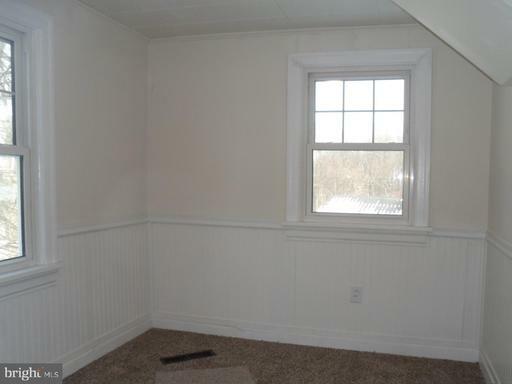 Classic home has modern updates: new kitchen counter, appliances, & large new bath. 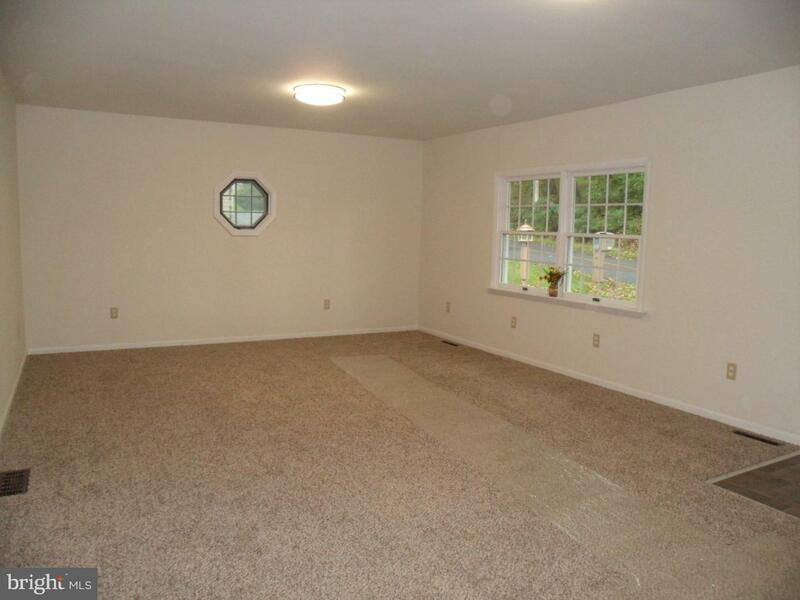 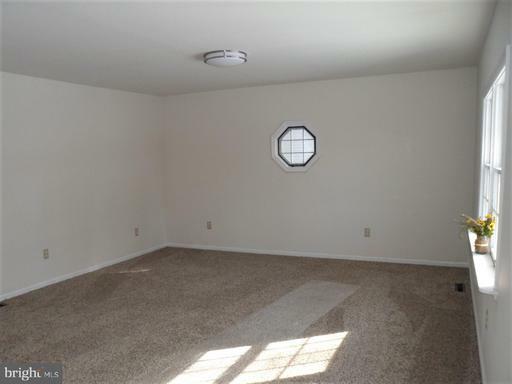 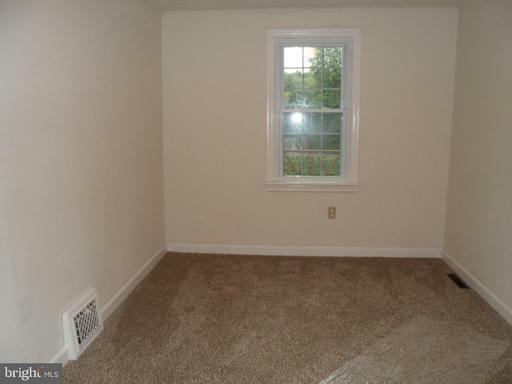 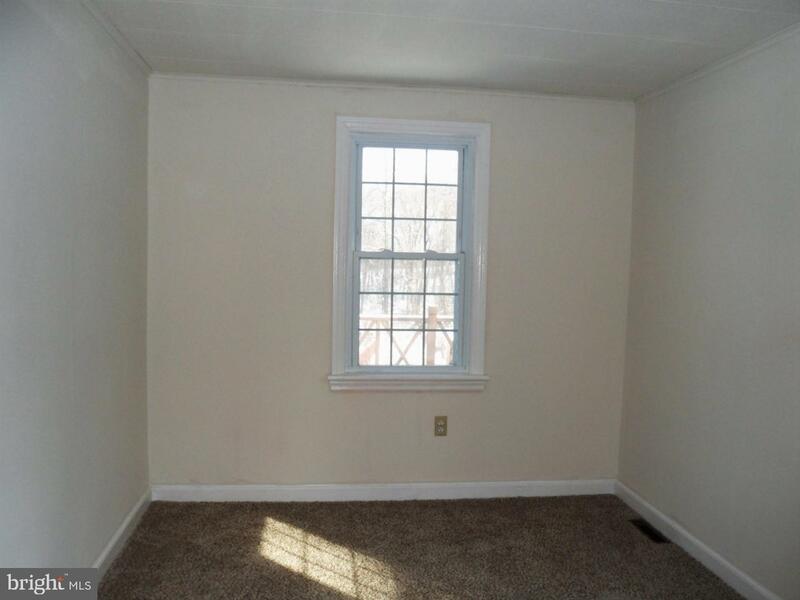 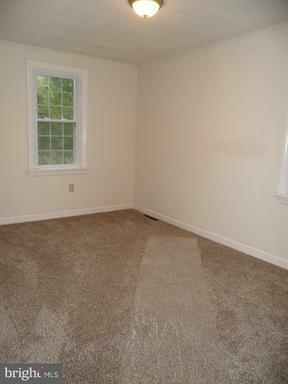 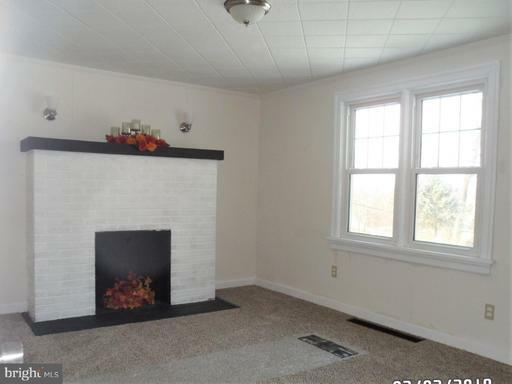 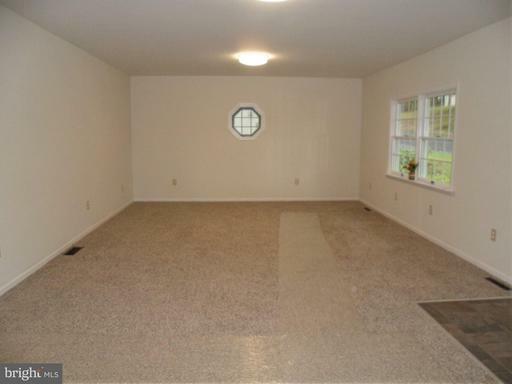 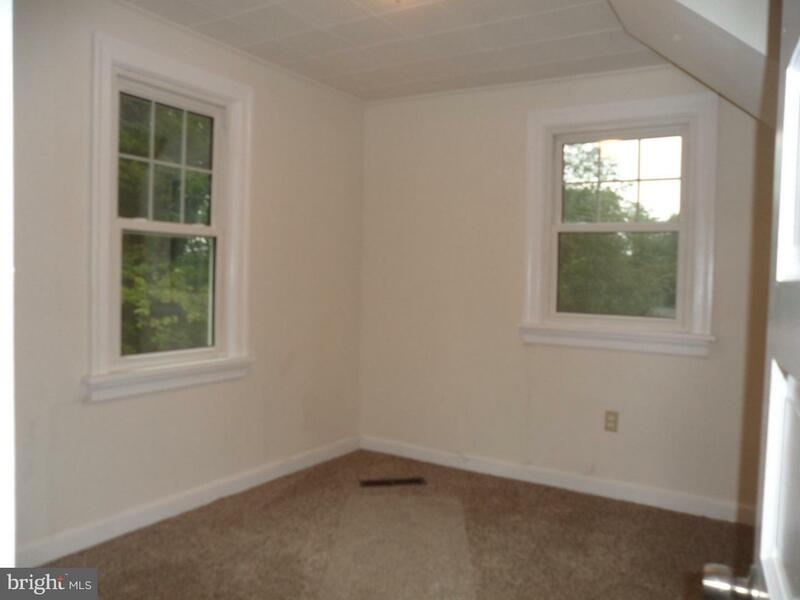 First level has 2 nice sized bedrooms- one with a fireplace. Second level has a bedroom and a play or sitting area. 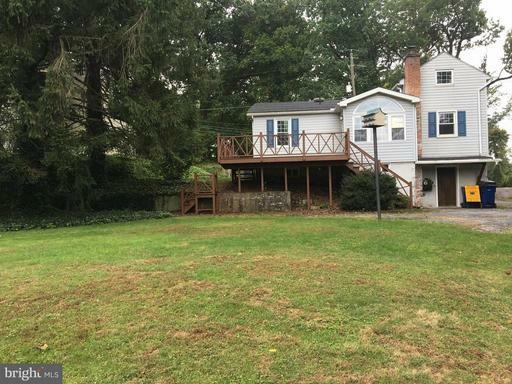 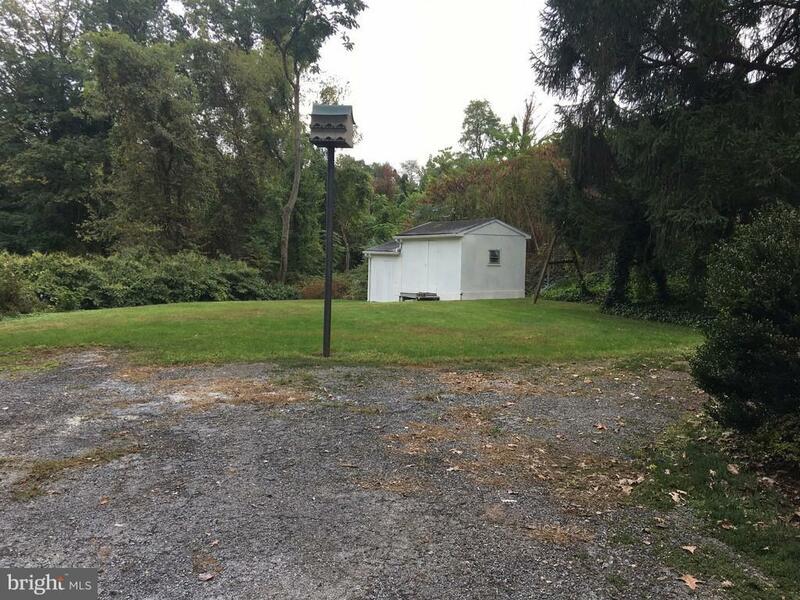 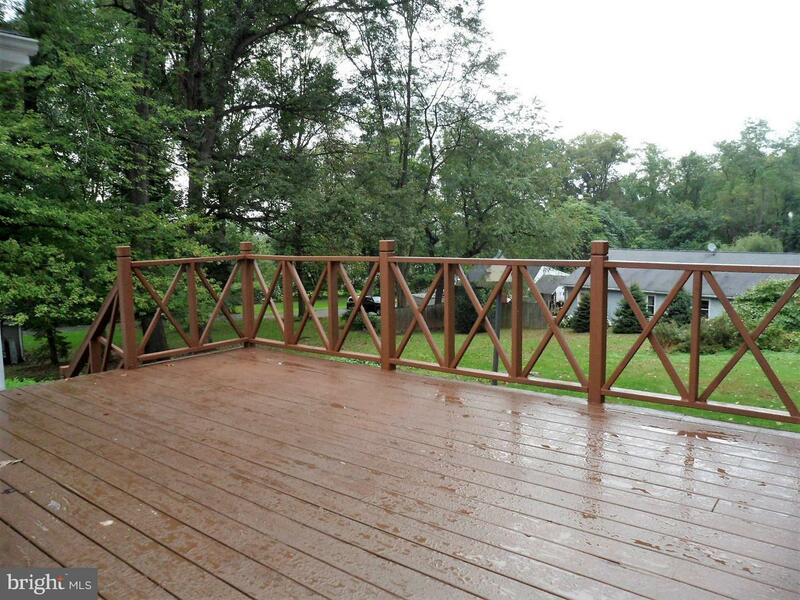 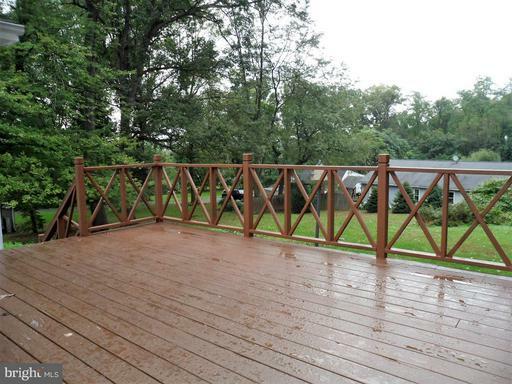 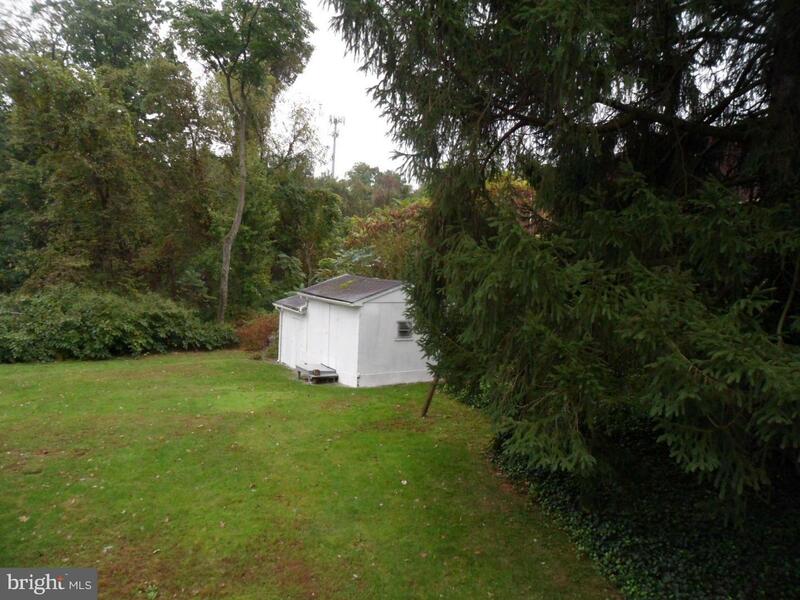 Spacious lot and a great deck in the rear encourage outdoor enjoyment. Perfect location offers no through traffic in a country atmosphere but just minutes to major routes.